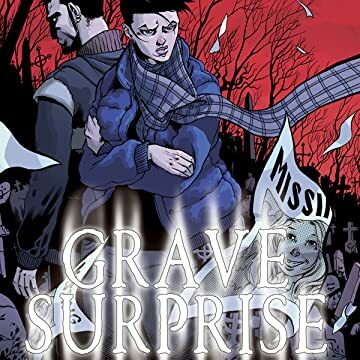 The official graphic novel adaptation of Grave Surprise by Charlaine Harris, the author of The Southern Vampire Mysteries! 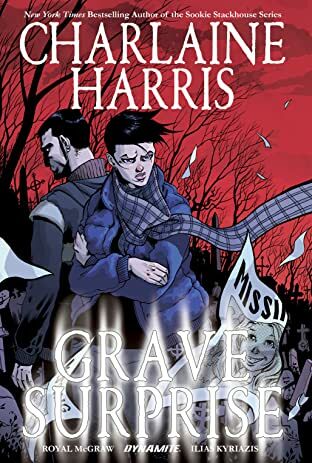 Harper Connelly, a psychic capable of finding dead people and reading their last thoughts, discovers a grave in Memphis with two bodies: a man centuries dead, and a girl recently deceased. How the two bodies ended up together would be perplexing enough... but the sudden appearance of a third body the next morning makes this a mystery that perhaps even Connelly can't solve!